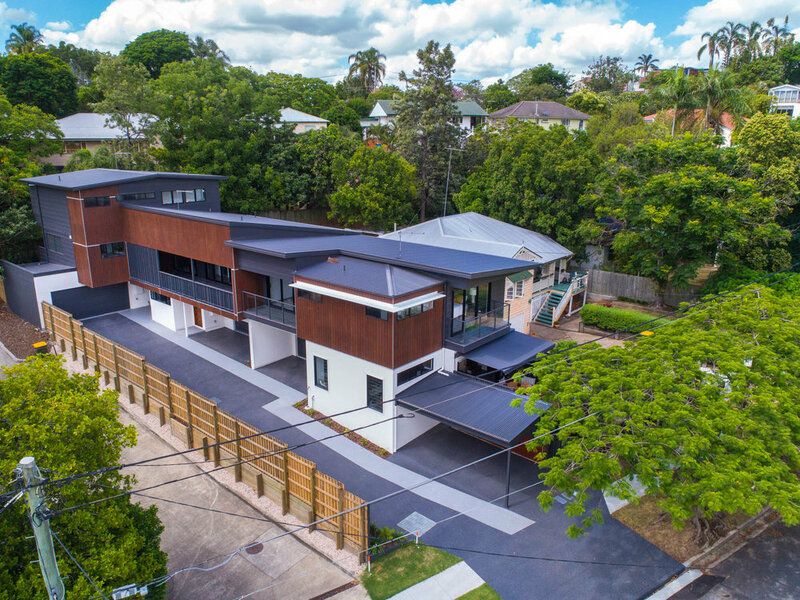 Three luxurious freehold townhouses in a million-dollar street. Daikin ducted air-conditioning with six zones throughout. Please contact us for purchasing enquiries.